The inaugural Card Player Poker Tour Golden Gates Casino event drew a huge field of 456 runners, creating a total prize pool of $237,120. 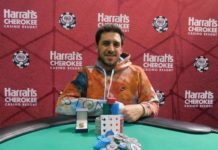 After three days of play, the title, the trophy and the $54,540 first-place prize went to New York-native Vincent Moscati. This is the 33-year-old’s third largest live tournament score. 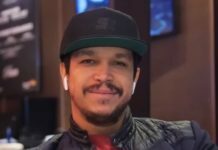 He previously finished fifth in the 2015 WSOP Circuit National Championship and third in last summer’s Goliath Phamous Poker Series, and has seven WSOP Circuit rings on his poker resume. Moscati was one of 107 players who returned for the final day of action in Black Hawk, Colorado. 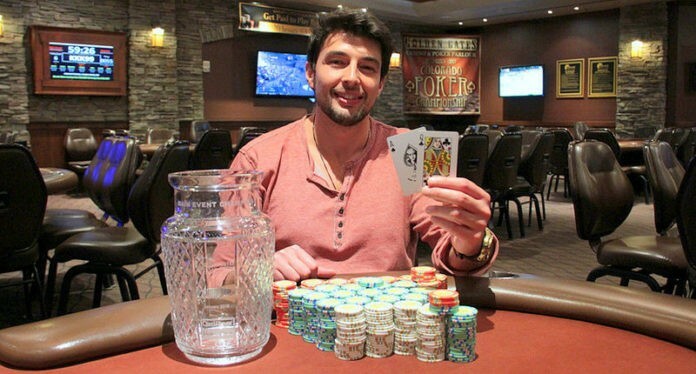 Almost immediately, local player Alexander Carmosino took control of the tournament. 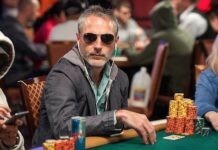 Carmosino was an absolute wrecking ball as the field played down to a final table. 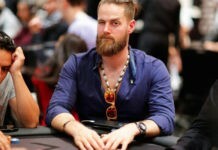 At one point, with 21 players left in the tournament, Carmosino had somehow managed to accumulate more than 26 percent of the chips in play. Just about the only person Carmosino couldn’t beat on Sunday was Moscati, who stayed hot on his heels until he finally wrestled away the chip lead during three-handed play. 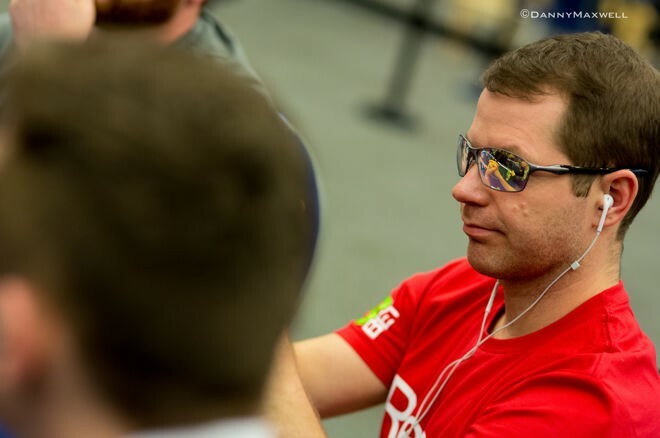 After Kevin Palmer was eliminated in third place, the two players settled in for a long heads-up battle. 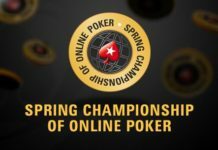 Over the course of two hours, the two players swapped the chip lead back and forth, with the short stack frequently coming from being to score an improbable comeback. More than 14 hours after the start of the day, Moscati finally got his A-Q to hold against a dominated Q-J for the win. Here’s a look at the final table payouts.